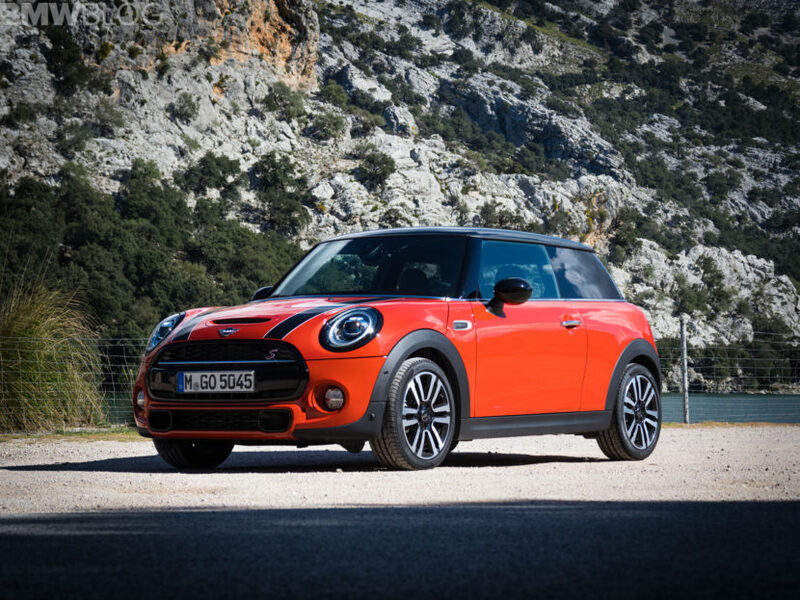 The Institute for Insurance Institute for Highway Safety announced today that, following the usual tests performed on new cars, the MINI Hardtop 2-door model received the highest ranking possible, now being a ‘Top Safety Pick’. There’s a trick though, as the ranking is valid only if the car is fitted with the Active Driving Assistant and LED headlights, both of which are optional features which cost a pretty penny. 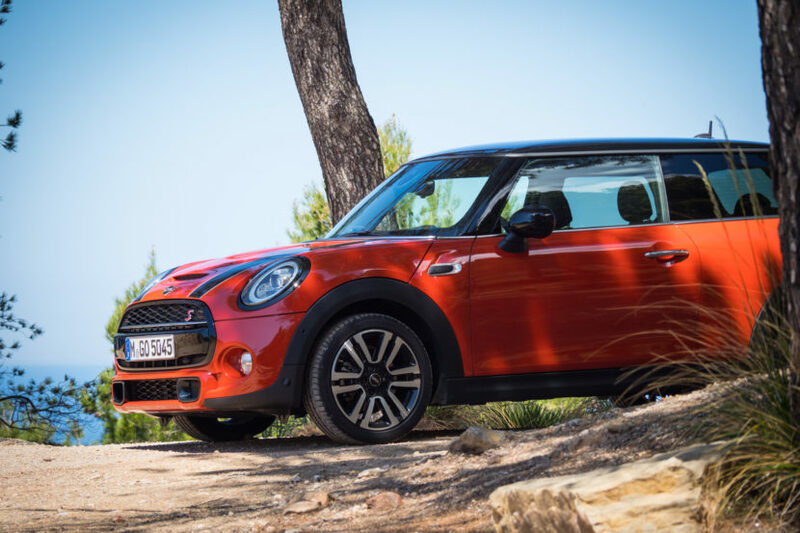 The 2019 MINI Hardtop 2 Door received a “Good” rating across a wide range of crash-worthiness tests, including “driver-side small overlap front”, “moderate overlap front”, “side, roof strength” and “head restraint” tests. When equipped with optional Active Driving Assistant that includes forward collision warning and automatic emergency braking, the 2019 MINI Hardtop 2 Door nearly avoided a collision in the IIHS 12 mph track test. In the 25 mph test, MINI’s Active Driving Assistant was able to reduce impact speed by an average of 7 mph. The system, which earns an “Advanced” rating, includes a forward collision-warning component that meets National Highway Traffic Safety Administration criteria. The car’s new, optional LED headlights earned an “Acceptable” rating, and come with High Beam and Low Beam Assist and cornering illumination that automatically dims the high beams in the presence of oncoming vehicles. “The MINI Hardtop 2 Door is the most recognizable premium small car on the road today and represents the core of our brand,” said Thomas Felbermair, Vice President MINI of the Americas. “We are excited to earn the IIHS TOP SAFETY PICK award, which further validates that MINI offers impressive levels of safety and fun in a small package!” To earn the 2018 TOP SAFETY PICK award, a vehicle must have “Good” ratings in all IIHS crash-worthiness tests except the recently introduced passenger-side test. Other requirements are a front-crash-prevention system that earns an “Advanced” or “Superior” rating, and headlights that earn an “Acceptable” or “Good” rating.